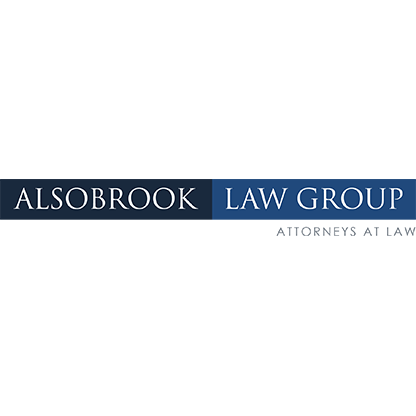 Alsobrook Law Group is a law firm focusing on personal injury, criminal, and family matters. Visit us to learn more about us today! Visit us to learn about our legal practice areas. 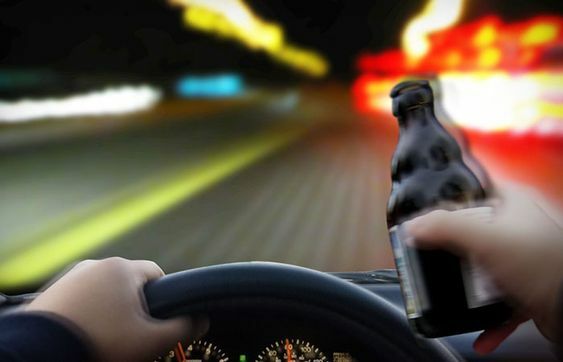 Do you need a DUI attorney in Opelika, AL? Visit Alsobrook Jackson, Attorneys at Law today! When you are injured in a crash, we know that the legal details aren’t at the top of the list of things you care about; you want to be compensated and you want your settlement fast. We understand what you are going through, as we’ve worked with countless Alabama accident victims, suffering through similar circumstances. At The Alsobrook Jackson Law Firm, we are committed to helping you along the road to recovery. We have the years of the experience, the legal acumen and the passion to help you collect the recovery that you deserve. It is important that you contact an experienced Alabama personal injury attorney as soon as possible – the clock on the statute of limitations for your claim is ticking! By contacting us as early as possible, we can begin the investigative process and work hard to ensure that evidence critical to your claim is preserved. We can also immediately begin organizing documents relevant to your claim, including your medical bills. A consultation with Alsobrook Jackson Attorneys at Law is completely free and you are under no obligation to hire us. To schedule your case review today, call us now at (334) 737-3718 or use our online form to send us a message. Our job is to work for you. 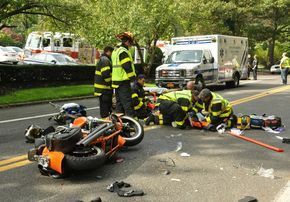 Motorcycle accidents are among the deadliest types of accidents that occur on the roadways. 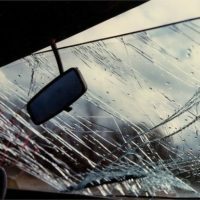 If you have been involved in such an accident in Alabama, get a free consultation with our experienced personal injury attorney now! Do you need a divorce attorney who is willing to fight for you? Visit Alsobrook now to get a consultation!